On Wednesday, March 16, 2016 from 5:30 PM to 7:00 PM, Decision Systems discussed how to deliver budgeting, planning, forecasting systems and how to uncover new insights or make sense out of Big Data using Microsoft Analysis Services. 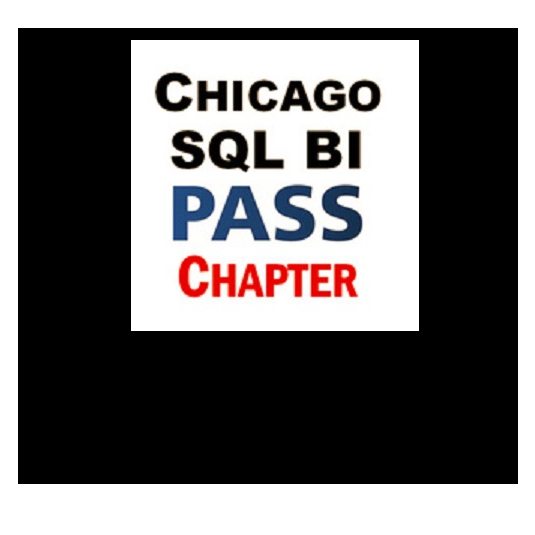 This program was part of the Chicago SQL BI PASS User Group which took place at the Microsoft Technical Center – 200 E Randolph St. Suite 200 Chicago, IL 60601. During this session a discussion and demonstration on how using Cubus EV in combination with Analysis Services enables delivery of these types of systems to organizations.